PERSONAL BRANDING & PORTRAIT PHOTOGRAPHER – BRISBANE, AUSTRALIA. BOOK MY FREE CONSULTATION. I have just arrived back from an amazing four days in New Zealand on a creative photography workshop with award winning photographers, Jackie Ranken and Mike Langford. The trip was the prize for 2013 Canon Photo5 – a unique photography competition which challenges entrants with five briefs designed to inspire creative imagery. You can see my winning “Jelly/Light” Brief entry here. I was also fortunate to have been part of the 2013 Photo5 trip to Uluru! 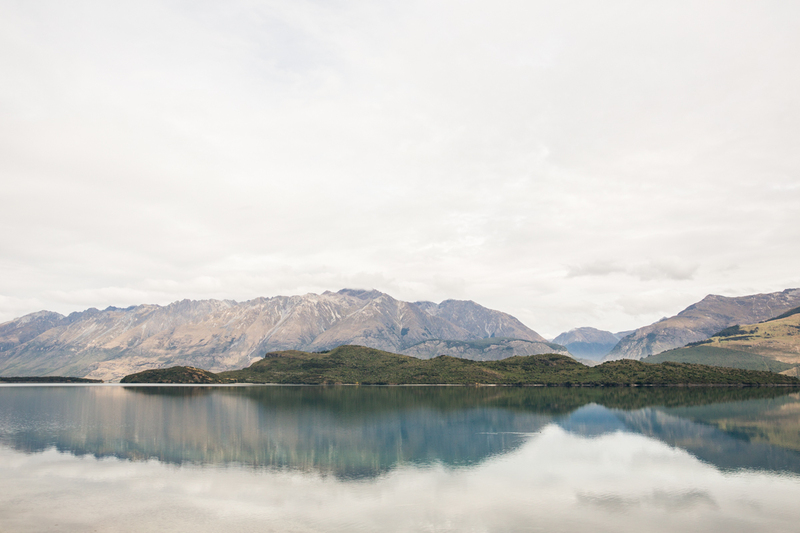 Queenstown and the surrounding region is absolutely breathtaking. I can’t wait to go back and explore other areas of this beautiful country. And I must confess to getting a little excited when we visited movie locations from The Lord of the Rings, The Hobbit, Narnia and The Wolverine. A big thank you to Canon, Mike and Jackie. I am so incredibly privileged to have been mentored by such amazing photographers and grateful to have them part of my photographic journey. Thank you also to the four other talented winners of Photo5, I love that I was able to share this experience with you and fortunate to have made some life long friends. Here are a few photos from the trip.